All parishioners (ladies included!!) and friends invited! 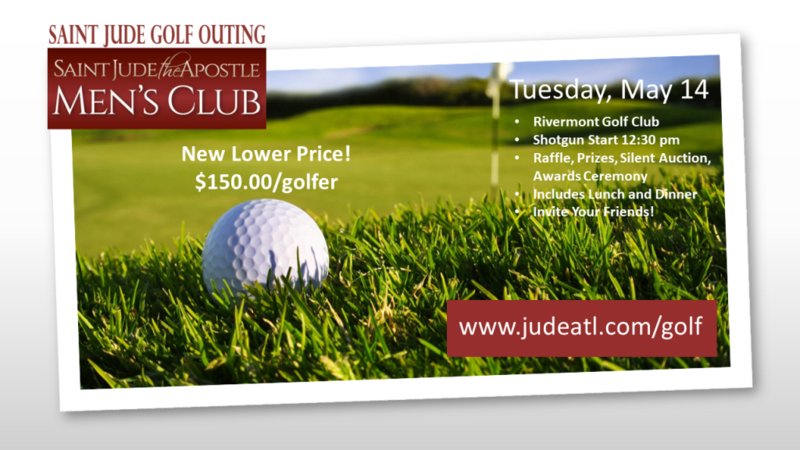 Come check out our new location and enjoy a day of fun golf with friends! We are thankful for our 2018 Sponsors!